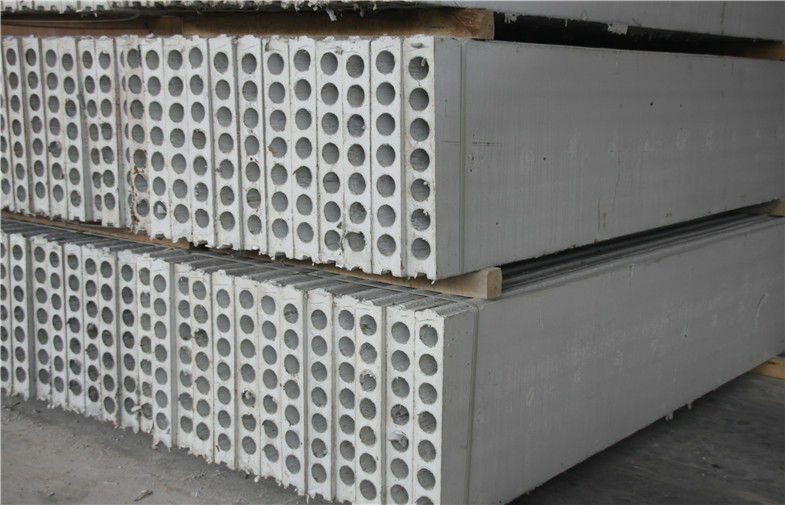 So we could say that Pre-stressed concrete is an architectural and structural material possessing great strength. This strength accomplished by combining the best properties of tow quality materials: high strength concrete for compressing and high tensile steel strand for tension. It can be used in many types of residential, industrial and commercial buildings, schools and institutions.